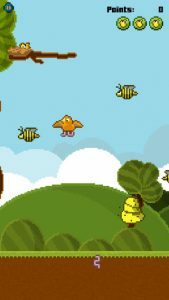 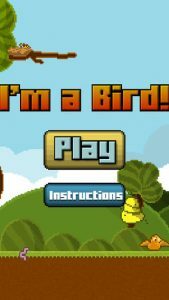 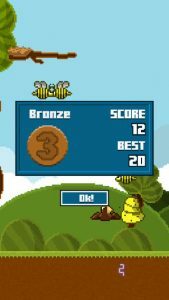 I’m a bird is a simple, but hard to master, arcade game that uses wellknown and popular mechanics of the genre. Feed your baby birds with the collectible flying treats, like worms and beetles. 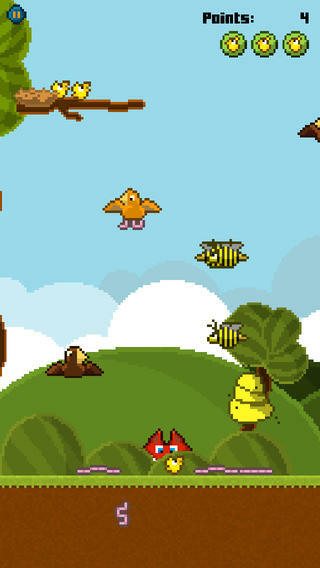 Make sure your babies stay in the nest, so you keep the safe and away from the sneaky fox! Scare the crows and dodge the bees to avoid their sting. 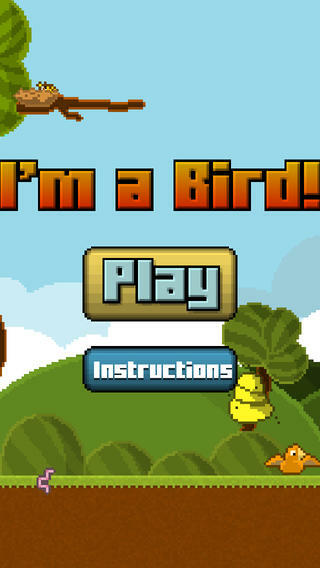 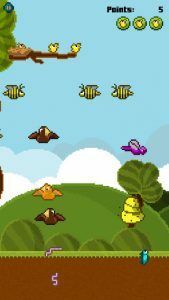 Beat your highscore and save the life of your bird family!